In this edition, a new documentary on AFOLs will bow at the Tribeca Film Festival; LEGO formally announces the new Simpsons minifigs; and a Mindstorms team solves a Rubik’s cube in mind-numbingly record time. 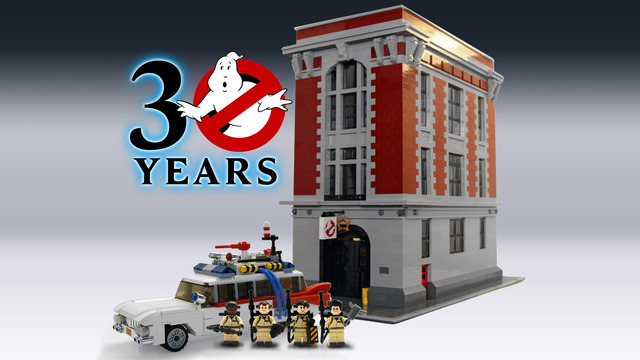 In this edition: a working Lego keyboard; the latest UCS Star Wars set; and make your own Lego pieces… maybe. If you’re a fan of LEGO Star Wars then head over to the company’s website for a glimpse at the new sets for early 2014. 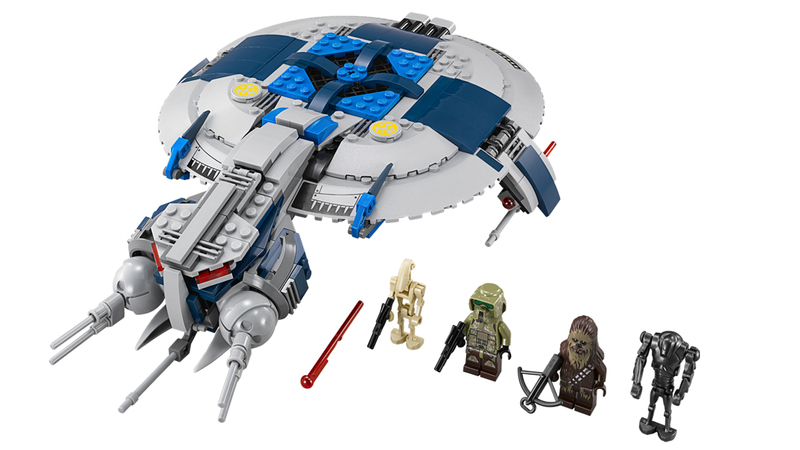 Below is the Star Trek-looking Republic Droid Gunship, featuring a newer, badder Chewbacca, just one of nine new models, along with four battle packs — one of which has two of the Emperor’s Royal Guards, a favorite minifig of yours truly.